Posted on Aug 4, 2015 by Appleton Downtown Inc. Sometimes an opportunity to do something creative, inspiring, and new comes along – and you don’t know what to make of it. I’m one to believe that sometimes the best ideas are the ones that take a moment to actually wrap one’s head around. But once the dots connect, you think, “THAT’S IT!” That’s what ARTiculture Community Supported Arts (or CSA for short) feels like. ARTiculture is run by a core group of coordinators: Fanny Lau, Beth Zinsli, Kate Mothes, Cathy Stratton, Mia Russell, Jamie Cartwright, and Jackie Johnson. The program is based on the buy-local, buy-direct model of community supported agriculture. Artists are directly supported by the community members who purchase “shares” of original artwork, each share consisting of 6 original pieces of art. Artists make the work during the summer and fall, and then distribute it at an event in November. Along the way there are fun and unique incentives such as a behind-the-scenes tour of an art gallery, an artsy guided pub crawl during Art on the Town, and even bonus art during a live event taking place during Mile of Music. Shares are now available for purchase at articulturecsa.org. There is a limit of 50! But the sooner you purchase, the more you can take advantage of. For example, ARTiculture is staging a live Drawing Rally in The Alley Project (facebook.com/AppletonAlleyProject) space between the History Museum at the Castle and a vacant building owned by Lawrence University. On Saturday, August 8 at 4:30pm, numerous artists and community members will convene in the alley for something of a draw-a-thon, where drawings are created and then immediately available for sale for $20, with proceeds supporting Appleton Creative Downtown’s public art initiatives. 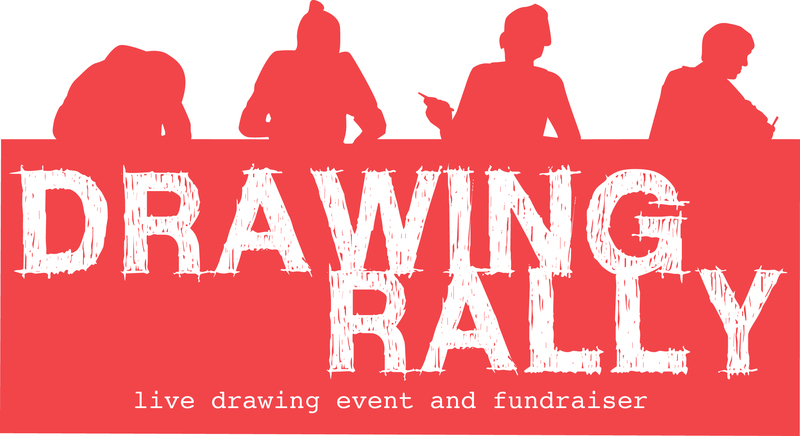 ARTiculture shareholders are entitled to a free drawing at this event! When it comes to art, we think it’s important to buy original, and buy local. Not only does original artwork add vibrancy and uniqueness to a room or an office, they make amazing gifts. And more than that, supporting local artists helps to build a thriving creative economy. It’s kind of like a bonus that the distribution event falls right before the holidays, so a share of 6 pieces of art could mean gifts for 6 friends! The CSA program is an idea launched initially by Minneapolis-based arts nonprofit Springboard for the Arts (springboardforthearts.org), which counts ARTiculture among over 50 CSAs nationwide. 2015 is the inaugural season for ARTiculture, and we couldn’t be more excited to bring our own tailored version of this program to Appleton!